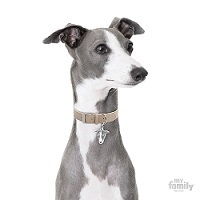 Friendly, sociable dogs who are well mannered and quiet at home, Greyhounds make great family pets, especially for families looking for quiet breeds. 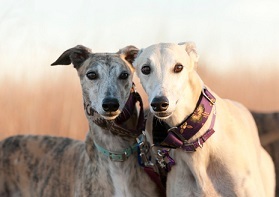 �These are sighthounds that concentrate on their surroundings using their eyes,� Robinson says. �Barking would get in the way of that concentration.� Remember also that as the fastest dog breed, Greyhounds do need regular opportunities to run, DiNardo cautions. 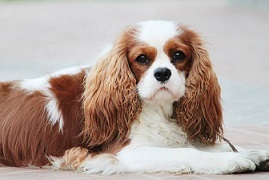 Happy and affectionate, Cavalier King Charles Spaniels are small dogs who are also known as �Comforter Spaniels� for the soothing effect they have on their people. �They don�t need to vocalize much since they stick close to their owners and spend a lot of time in their laps,� Robinson says. A courageous, hardy dog known for good manners, loyalty, and willingness to please, Scottish Deerhounds also need sufficient exercise in a large, fenced-in area to stay healthy and happy. �Once mature, they are dignified, quiet housedogs,� DiNardo adds. 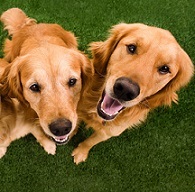 A polite breed that tends to get a lot of attention, the Golden Retriever is generally a quiet breed. Additionally, �since they�re geared toward holding something in their mouths, barking would not be consistent with successful retrieving,� Robinson adds.